Do You Know the Risks of FM Outsourcing? Learn what's at risk from outsourcing and how high performing FM teams more effectively and cost-efficiently run their programs with technology. 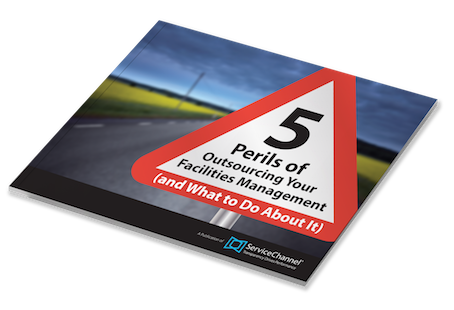 Outsourcing your facilities management actually can be one of the costliest and riskiest decisions you can make - for both your company and your career. So why would anyone still outsource? Good question!